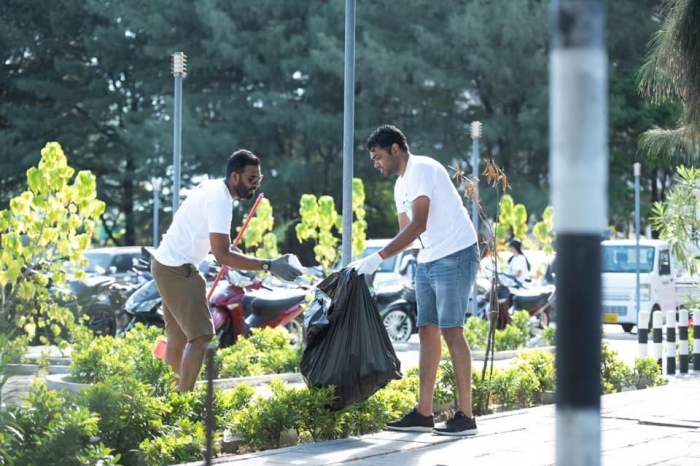 Universal Foundation along with Universal Resorts and Universal Enterprises have hosted a group-wide clean-up event. 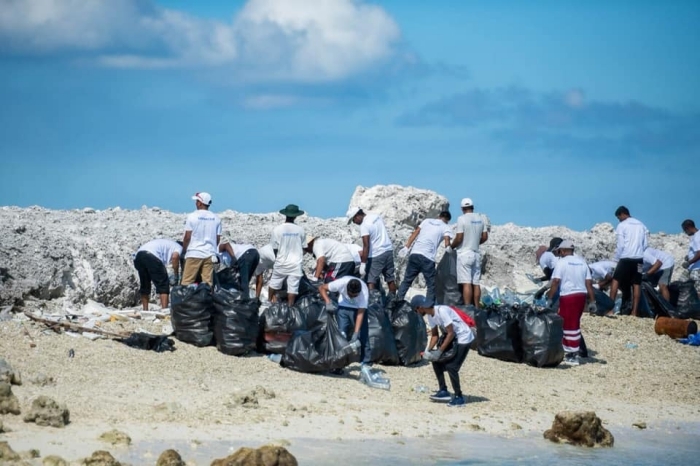 On March 23, more than 300 staff members from the two companies cleaned up several sites in the satellite town of Hulhumale, mainly focusing on the arrival jetty and harbour area. Up to five tonnes of plastic and other waste materials were collected during the event from 7.30am to 11am. 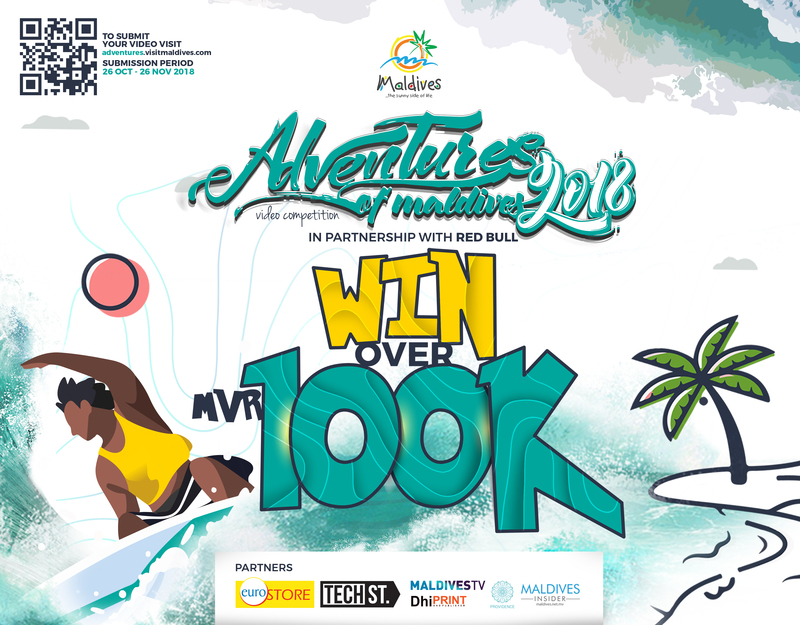 The event saw the participation of Universal and its affiliated resorts, including Kurumba Maldives, Velassaru Maldives, Kuramathi Maldives, Kandolhu Maldives, Dhigali Maldives, Baros Maldives, Maafushivaru, Milaidhoo Island, Faarufushi Maldives, Huvafenfushi, and Sheraton Maldives Full Moon Resort & Spa. 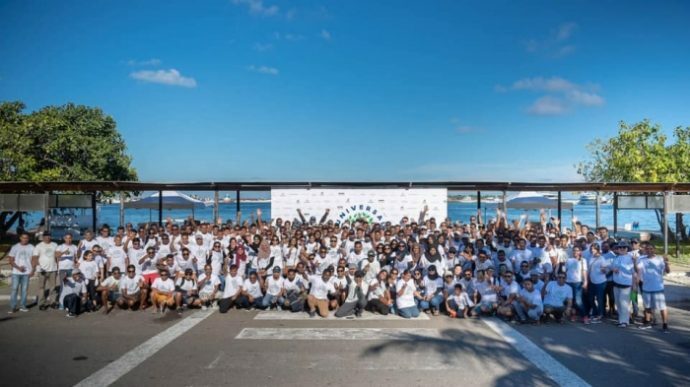 “Universal Foundation extends thanks to HDC, Maldives Police, MACL, Red Crescent and WAMCO for the support during the event,” the foundation said, in a statement. Meanwhile, Housing Development Corporation (HDC), which oversees the development of Hulhumale, commended Universal Foundation for its initiative. 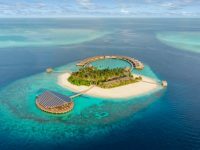 “All your efforts are truly appreciated and we always welcome your support to clean, care and preserve. 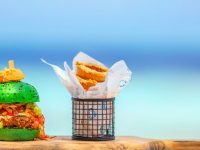 Looking forward to seeing more initiatives in the future,” the company said, in an announcement. 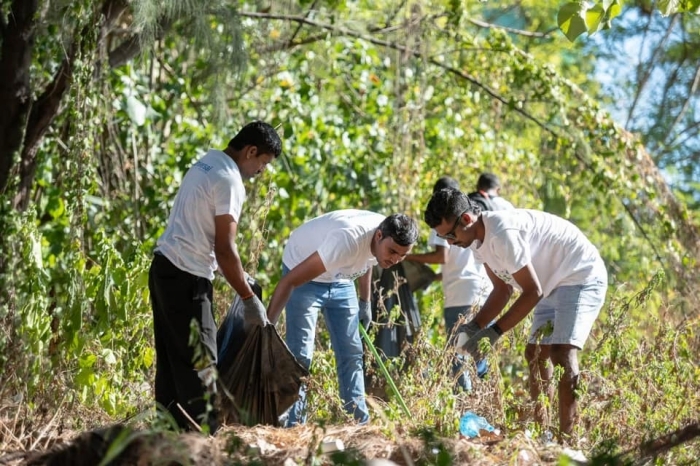 The clean-up in Hulhumale was the first event held under Universal Foundation’s newly launched “Clean-Care-Preserve” project, which aims to create a cleaner environment. 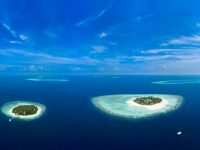 Similar events are set to be held across the Maldives. 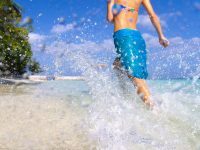 Universal Foundation is the charity arm of Universal Enterprises, an umbrella company that is amongst the leading resort developers in the country. 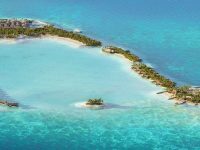 Universal operates one of the largest resort collections in the country, including iconic properties such as Kurumba Maldives, Velassaru Maldives, Kuramathi Maldives, Baros Maldives, Kandolhu Maldives, Dhigali Maldives, Maafushivaru, Milaidhoo Island Maldives, Huvafenfushi Maldives, and Faarufushi Maldives.